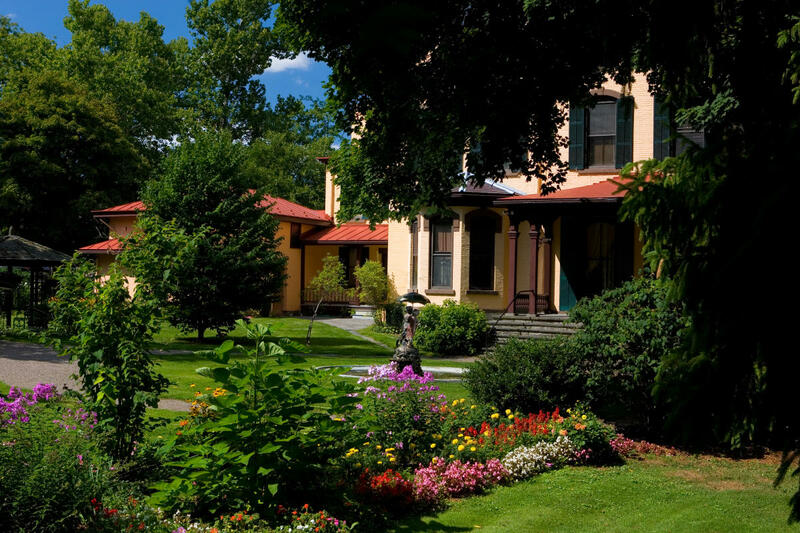 For over 50 years, the Seward House was the home of William Henry Seward (1801-1872), one of the foremost politicians of nineteenth century America, serving as a New York State Senator, Governor of New York, a United States Senator, and Secretary of State under Presidents Lincoln and Johnson. Open to the public for guided tours of this beautifully preserved home that houses one of the largest original collections in the US. 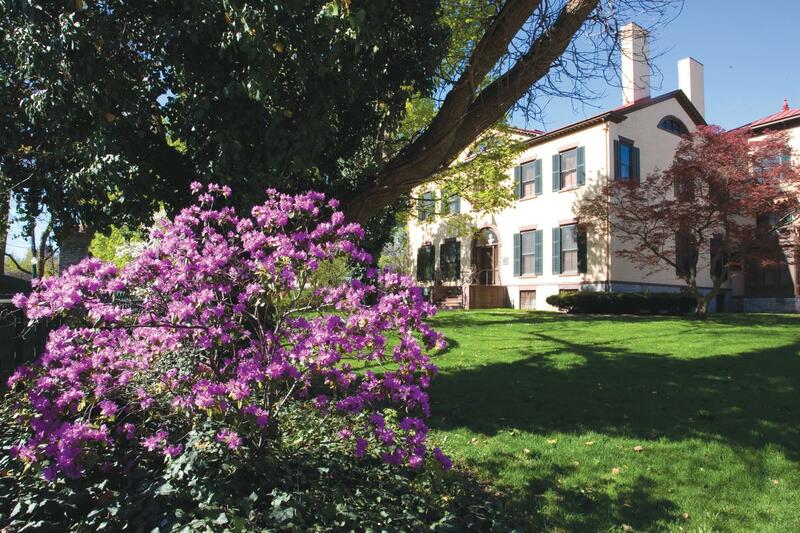 Enjoy masterpieces of American art and special exhibitions in both the historic house and the museum's gardens. Tours on the hour. Gardens open to the public 24/7. Grounds available to rent.